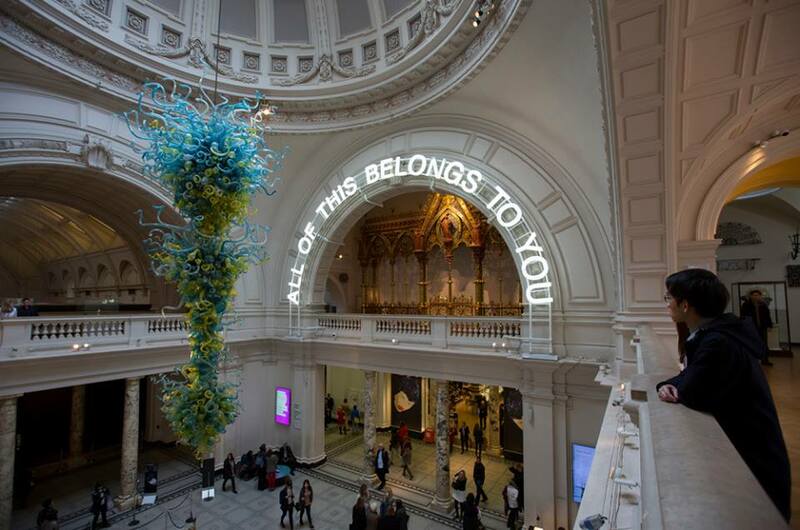 The V&A is the world’s leading museum of art and design, housing a permanent collection of over 2.3 million objects that span over 5,000 years of human creativity. 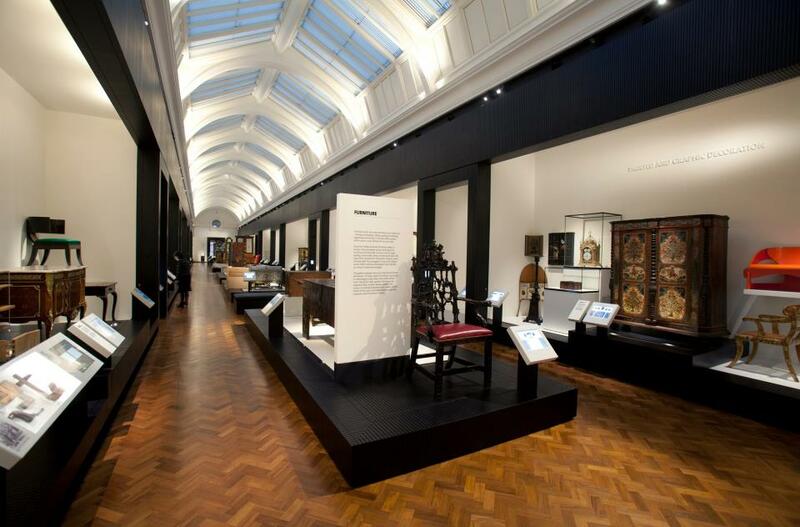 The Museum holds many of the UK’s national collections and houses some of the greatest resources for the study of architecture, furniture, fashion, textiles, photography, sculpture, painting, jewellery, glass, ceramics, book arts, Asian art and design, theatre and performance. The V&A was originally established in 1852, following the enormous success of the Great Exhibition the previous year. Its founding principle was to make works of art available to all, to educate working people and to inspire British designers and manufacturers. 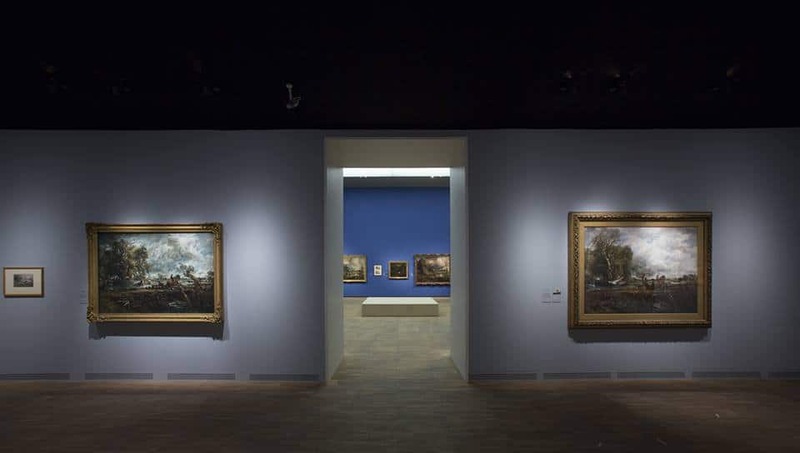 Since its foundation, the Museum and its collections have continued to grow into one of the world’s greatest resources of art and design, housed in one of the finest groups of Victorian buildings in Britain.